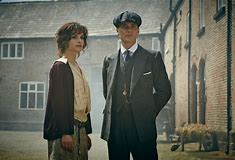 Prepare to be transported back to the turn of the twentieth century, at the very location the notorious gang made their first reported assault. 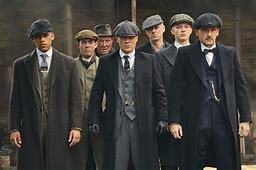 An historic corner of Birmingham’s celebrated Digbeth quarter is to be transformed into a major two day Peaky Blinders themed experience on Saturday 29 and Sunday 30 September 2018. 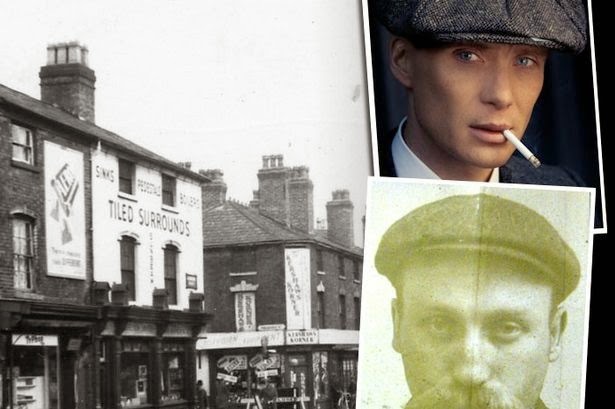 Visitors to the Peaky Blinders Immersive Festival will be able to ‘down a pint’ at a sympathetically and authentically renovated The Rainbow Pub and Basement - close to where the term ‘Peaky Blinder’ was first coined. Presented by Brum Tours and Shameful Indulgence, the major two-day theatrical event will see the traditional Victorian Birmingham pub and its home of Adderley Street - both important locations in the infamous gang’s history - filled with a cast of over 100 actors and musicians in period costume alongside a wide range of events and activities for all ages. Birmingham-based stage designers and builders Perry Scenic have been commissioned to produce interior design authentic to the era alongside an array of installations, which will sit in the shadow of the imposing Staffordshire blue brick railway viaduct arch on Adderley Street in Birmingham. 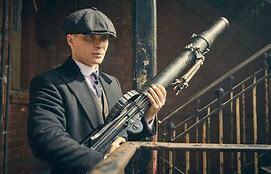 Visitors are invited to step into the murky working-class Birmingham world of the infamous gang, with underground bootleg bars and over 100 actors and musicians in flapper dresses and iconic caps. You will feel like an actor in the backstreets of an iconic Birmingham district. The Rainbow Pub will be sympathetically and authentically renovated to how it was when it was frequented by the Peaky Blinders. As this is a fully themed event, all guests must be dressed in authentic turn of the century attire! 250 tickets remaining for tomorrow.